It’s no secret that Brexit and the falling pound, making it less advantageous for EU citizens to work in the UK, are having a detrimental effect on staff recruitment within care homes. Recent data1 shows that currently seven per cent (95,000) of the social care workforce in the UK are from the EU. With care homes reliant on this migrant labour, the risk of a staff shortages as a result of the UK’s decision to leave the EU, coupled with fewer healthcare professionals entering the profession, means that care home organisations need re-consider and implement an effective recruitment strategy to attract new talent in order to avoid a staffing crisis. 2. Introduce ‘values-based interviews’: evidence shows that the introduction of more ‘values-based interviews’ could support some candidates more, men are a good example of this. 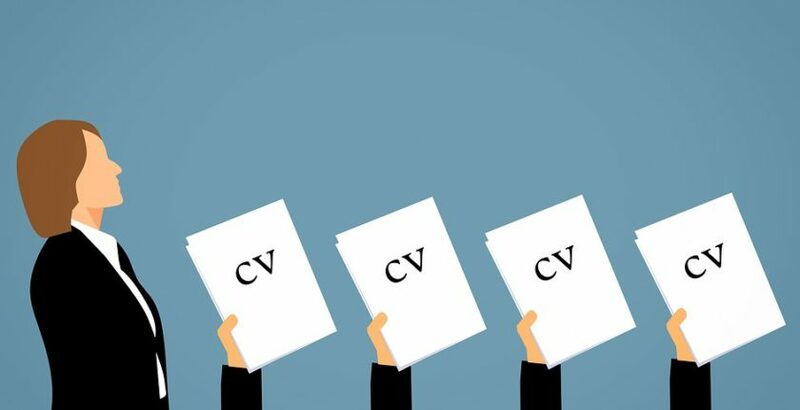 Instead of basing interviews purely on previous experience and role competencies, try and introduce a recruitment strategy which focuses on a person’s ‘core values’ and why they might be suitable for a career in car. 3. Promote a refer-a-friend scheme: if you don’t have one already, introduce a refer-a-friend scheme and promote it widely amongst your business. Celebrate successes & invite all applicants to refer family and/or friends to. 4. Look for those with family and/or friend care experience: seek out those with care experience of family and/or close friends. These maybe active retirees with time on their hands, looking for a fulfilling part-time role. Target this group via community boards & traditional media. 5. Localise your recruitment: How are you ensuring you are targeting those people who are not online? Localised recruitment is one of the best solutions to this. So, work closely with your local job centres, welfare to work providers and universities/colleges. Run open-days and attend career fairs. Placing posters and flyers in local churches, shopping centres and bus stops will also help to target your offline audience. Finally, make sure you retain and reduce your turnover of staff. 65.5% of the Social Care workforce surveyed by the National Care Forum (NCF) left within 2 years. Yet, a good retention strategy has the potential to transform your business by ensuring top talent stays longer. Exit and Retention interviews can have a huge impact on the way your business operates. By finding out why people leave and, on the flipside, what encourages them to stay, you can work on refining the good and eradicating the bad. For more information on care home recruitment visit: cohesionrecruitment.com.